"Faculty Artist Recital: George Curran, bass trombone and Bernard H. Fl" by George Curran, Bernard Flythe et al. 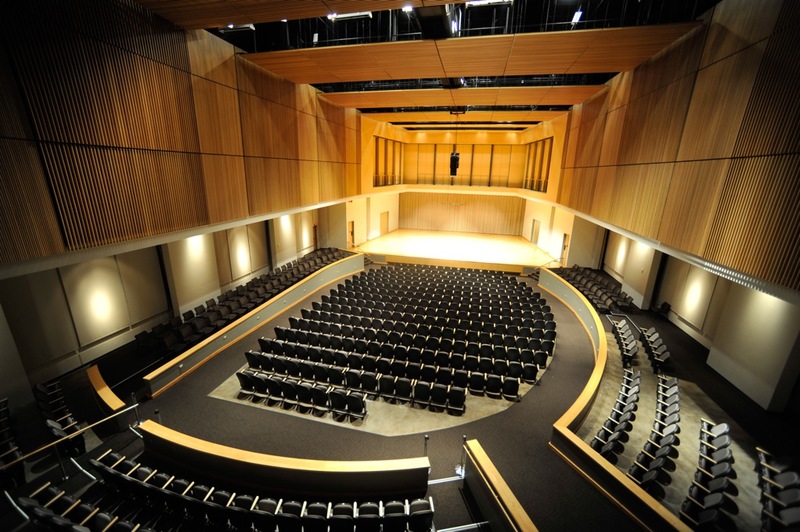 Kennesaw State University School of Music presents Faculty artist Recital: George Curran, bass trombone and Bernard H. Flythe, tuba. Curran, George; Flythe, Bernard; and Pool, Valerie, "Faculty Artist Recital: George Curran, bass trombone and Bernard H. Flythe, tuba" (2008). School of Music Concert Programs. 601.